All branches of industry, all leading manufacturers, all important innovations: Those who have been here before always come back. The World’s Leading Trade Fair bauma is the leading platform for experts who deal with construction and building-material machines, construction vehicles, construction equipment and mining machines. This is where international key players meet. This is where significant new developments are presented. This is where suppliers and solutions come together perfectly. 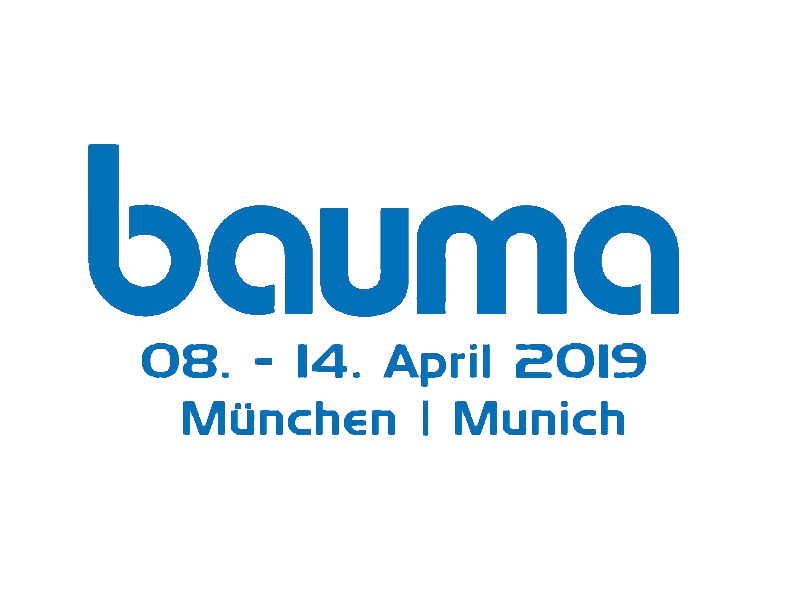 The 32nd Edition of the World’s Leading Trade Fair bauma takes place in Munich from April 8–14, 2019. Once again, the 2016 exhibition set several new records—confirming yet again its leading role as the largest trade fair in the world.